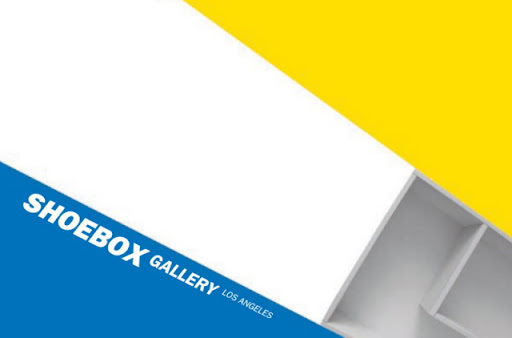 ShoeboxLA is pleased to present Michelle Carla Handel: Heart on Top of My Head. Ancient Egyptians believed that the heart, rather than the brain, was the source of human wisdom, as well as emotions, memory, the soul and human personality. Descartes believed that the body and mind represent autonomous systems, while his contemporary Spinoza believed the body and mind are different aspects of specific biological processes. Philosophers and scientists have long been trying to determine where the physical body ends and where thoughts and feelings begin. In this installation Handel attempts to reconcile her skepticism and sentimentality, her internal tug-of-war between trying to understand human emotion (particularly love) through science, while simultaneously describing its mystery and magic. To investigate these ideas, she creates an intricate internal environment within the gallery – a soft, mysterious arrangement of parts that exist somewhere between our physical bodies and intangible emotions. Michelle Carla Handel earned her MFA from Claremont Graduate University, Claremont, CA and her BFA from Parsons The New School for Design, New York, NY. She lives and works in Los Angeles.